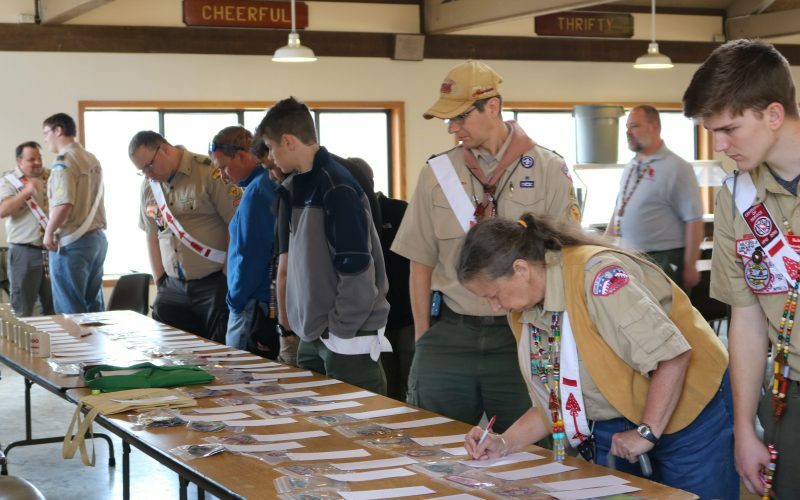 Special Announcement | Will Coots the 2018 Central Region Chief will be attending the 2018 Section C-5B Conclave at Lake of the Ozarks Scout Reservation! As many will remember, National has created many awards to commemorate milestones in the history of the order. Like the 100th anniversary given out in 2015.